The Classics Tour features games in Boston's Fenway Park, and New York's Yankee Stadium and Citi Field. Guests will enjoy premium seats for the games, free time to explore, great hotels, and all the Big League Tours extras. Book now to hold your spot! 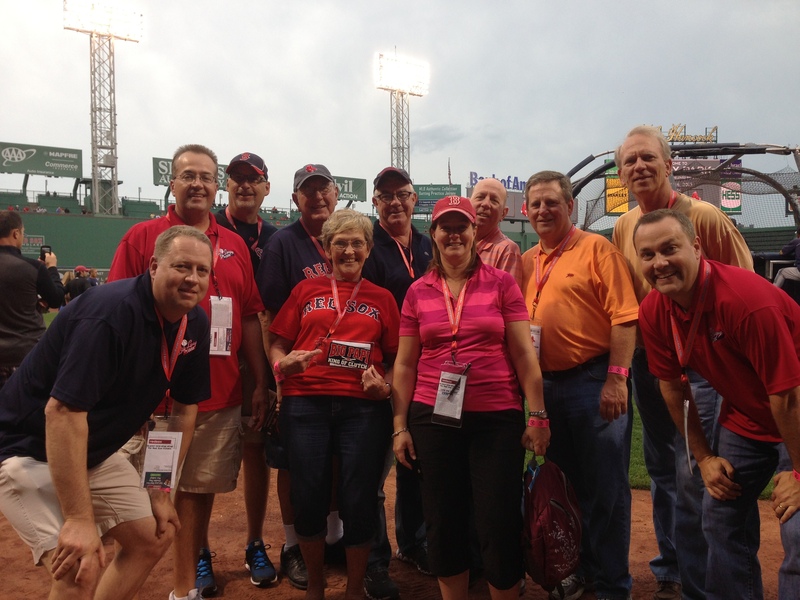 "We enjoyed several aspects of the tour, especially sitting on the Monsta' at Fenway Park."